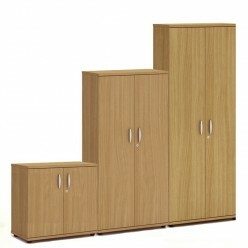 Great value cupboard in oak. 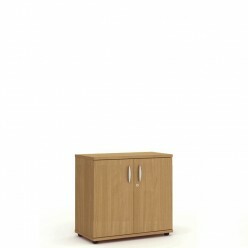 The Focus range of oak office furniture is an exceptional budget range. This cupboard has great value from 800mm to 2000mm tall.